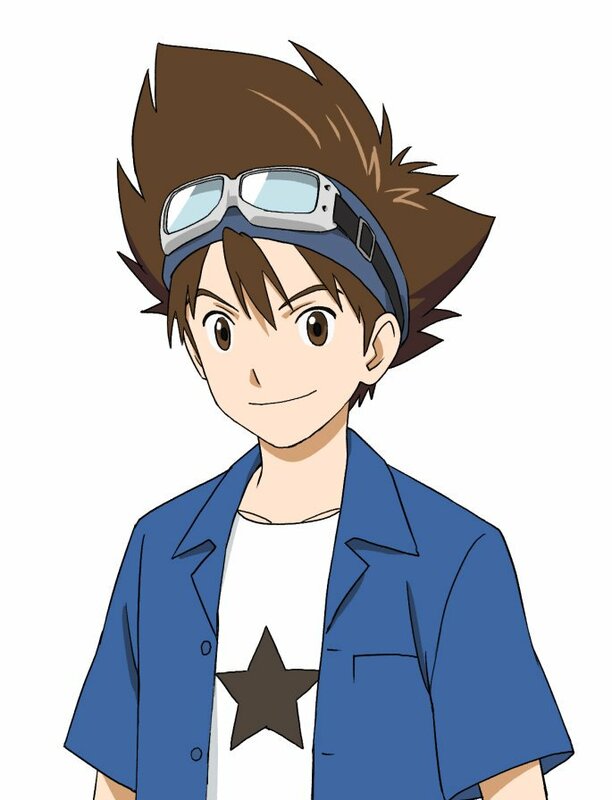 After getting them in V-Jump, and then photos of them on display at Jump Festa, we finally have clean art for the new designs of the characters from the upcoming 20th Anniversary Digimon Adventure anime! After getting some iffy quality shots of the art, getting it clean now helps to give us better looks at everyone, especially since they are a decent resolution. 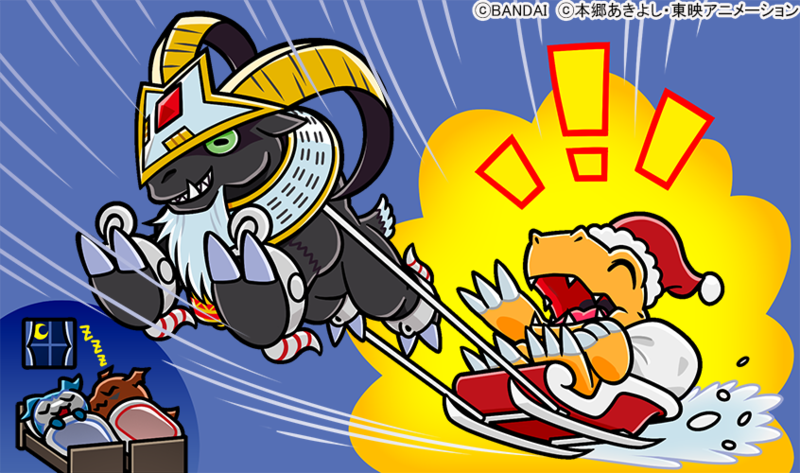 Also, while not Adventure related, the Bandai Digimon Twitter tossed up it's own Christmas image! I have also been waiting for these. Thanks for posting! theyre good stuff. Goatmon and not moosemon? Blasphemy! Why is it that Takeru is the only one not looking forward? Oh, a Christmas pic too? Merry Christmas everyone! I like how that's technically "SantaAgumon", and not the normal Agumon lol. Cuz Santa Agumon is a different species, and all that. To be fair, the Yule Goat is a thing. Last edited by Chimera-gui; 12-24-2018 at 07:58 PM. I'll work to see that justice will be fully served, meow~! This is the first I'm hearing of the anime AND they actually look like themselves instead of generic anime protagonist colored in a similar way to the digi-destined! I get a Christmas present after all! Subtle foreshadowing of the fact that he’s gonna die in this movie. Digimon Adventure was always going to be a year-long series. I like the full clean shots of the characters. And I really like the holiday art under it. Ha ha ha.